Donjoy Iceman CLEAR3 Cold Therapy Unit with Pads by Donjoy. Helps heal tendonitis. 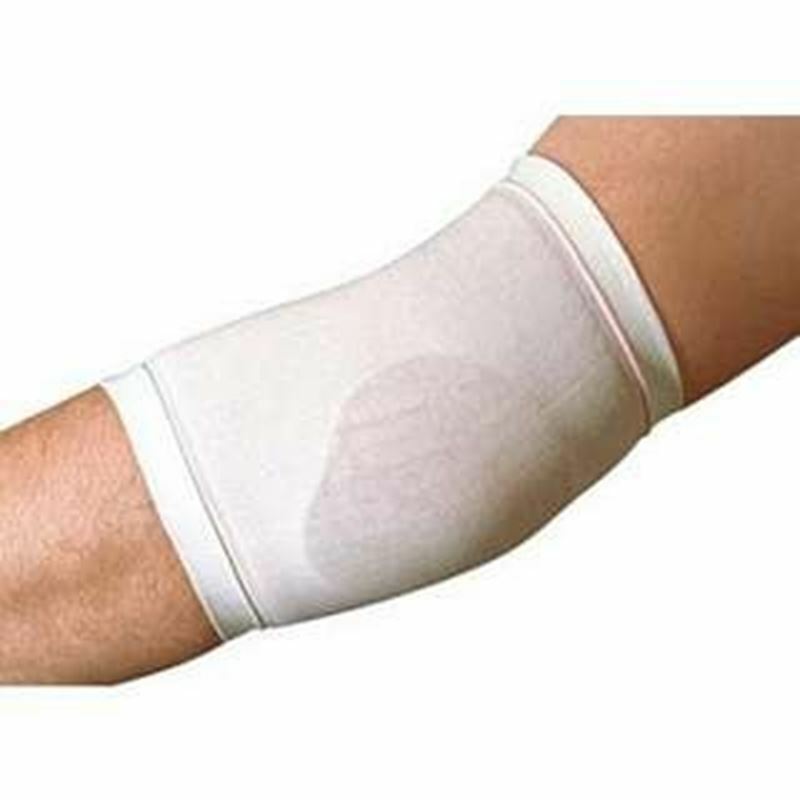 Cheap and best solution to get rid of tennis elbow pain. High Tech Spacer Material Padding wicks moisture away from foot. 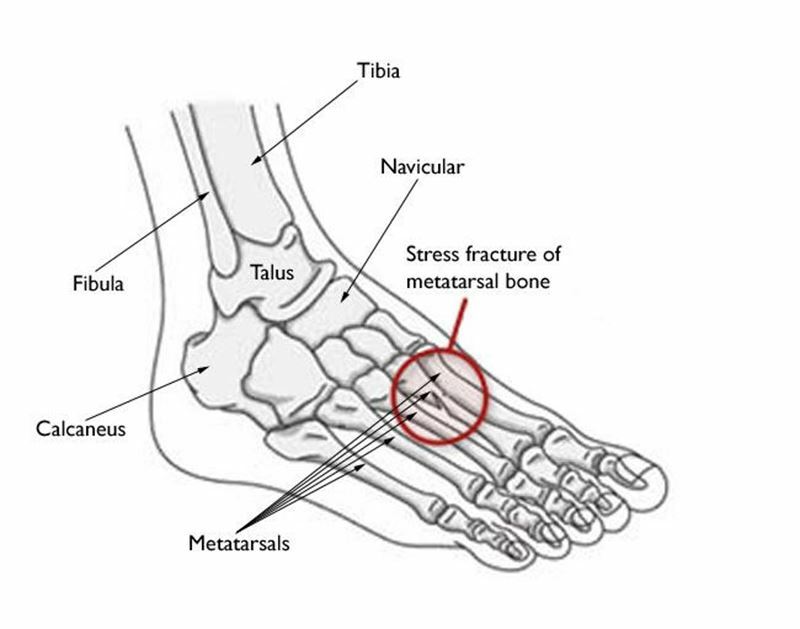 Universal Fit allows use on right or left ankle. 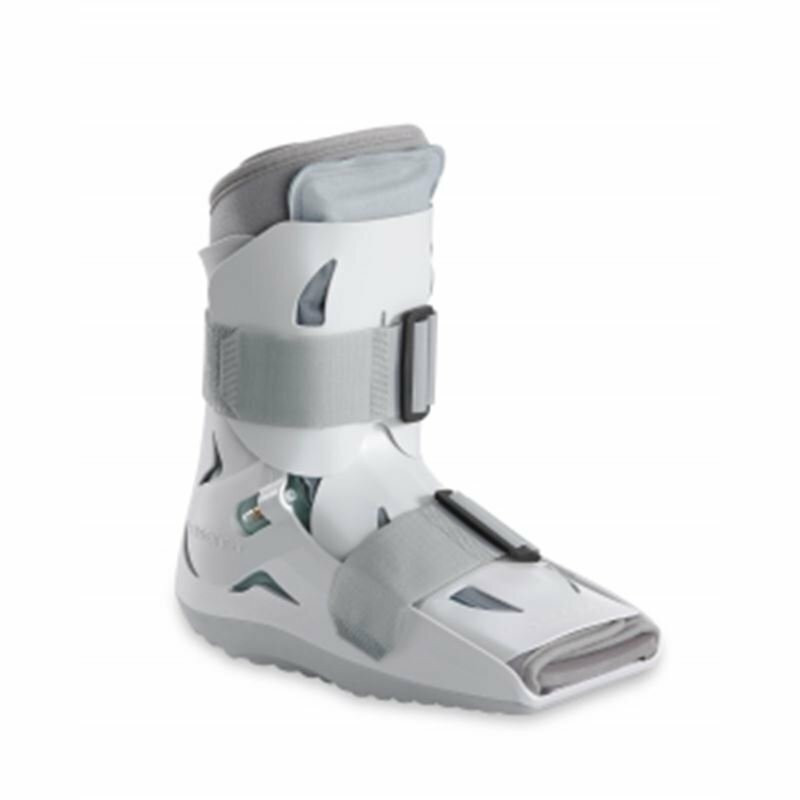 wear to recover from an injury while being mobile. 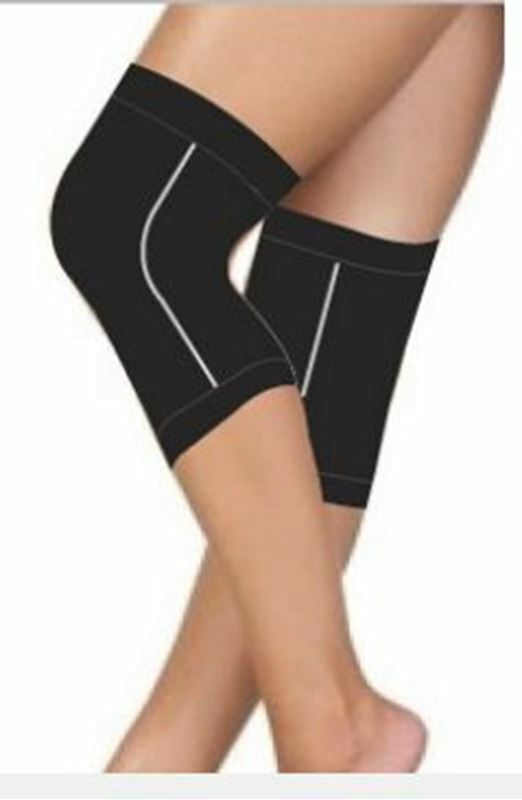 Plantar Fasciitis Sleeve designed exclusively for runners as a remedy for the pain associated with Plantar Fasciitis! 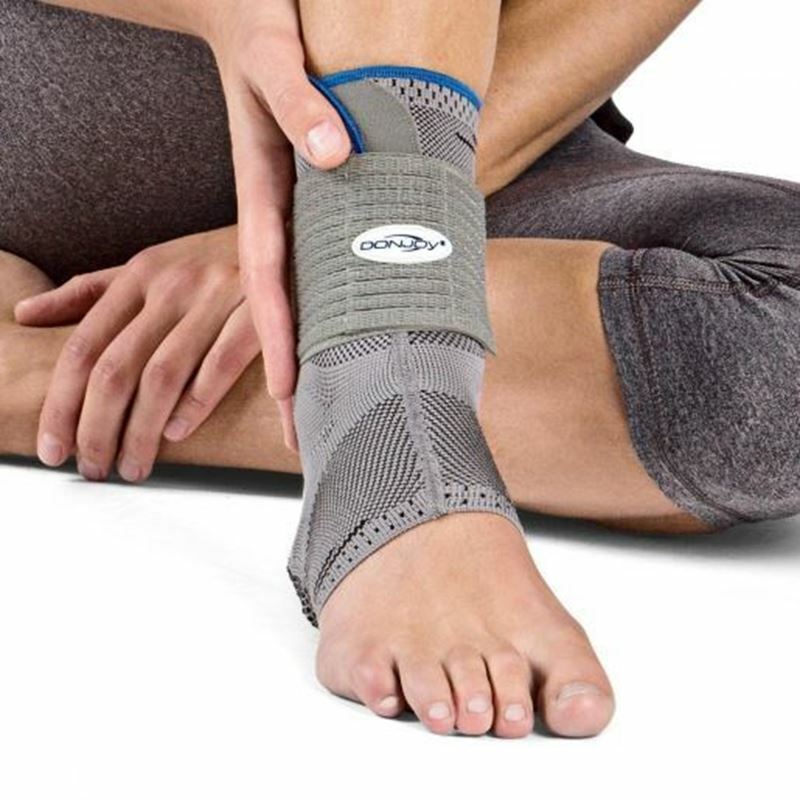 Aircell technology by DJO provides intermittent compression and a massaging effect to your achilles tendon.